Rio Salado College | RioNews: MCCCDF Scholarships = Free Money! MCCCDF Scholarships = Free Money! 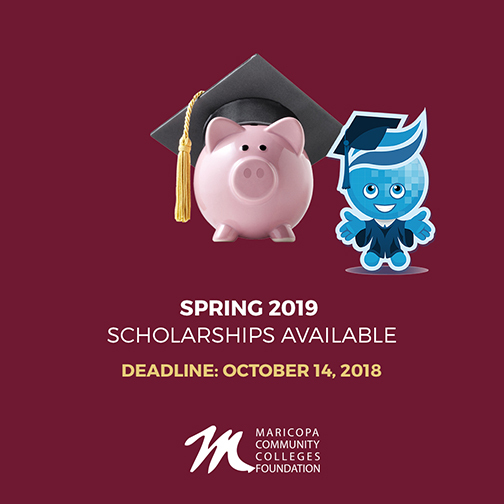 The Maricopa Community Colleges Foundation (MCCCDF) has awarded thousands of scholarships through the years! It literally pays for you to apply! Choose from dozens of scholarship opportunities now at mcccdf.academicworks.com.